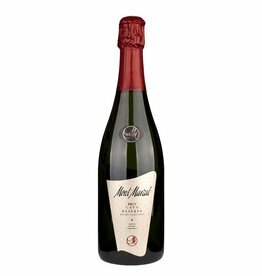 Cava is the name for sparkling wines from Spain since 1986, which meet the quality requirements and production guidelines of the D.O. Cava must be produced by the bottle fermentation process and may consist of the white grape varieties Xarel·lo, Macabeo, Parellada, Chardonnay or/and the red varieties Garnatxa, Monastrell, Trepat and Pinot Noir. 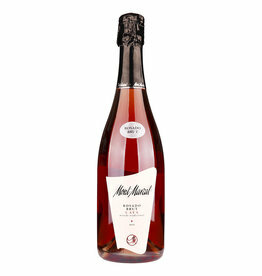 Cava can be produced in 159 Spanish municipalities, 96% of the production comes from the Penedes in Catalonia. 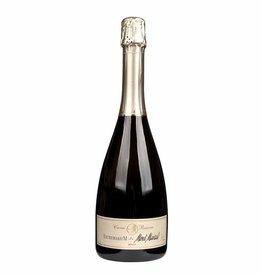 Due to the great success of the Cava, Spain has now become the second most important country of origin for sparkling wines after France.